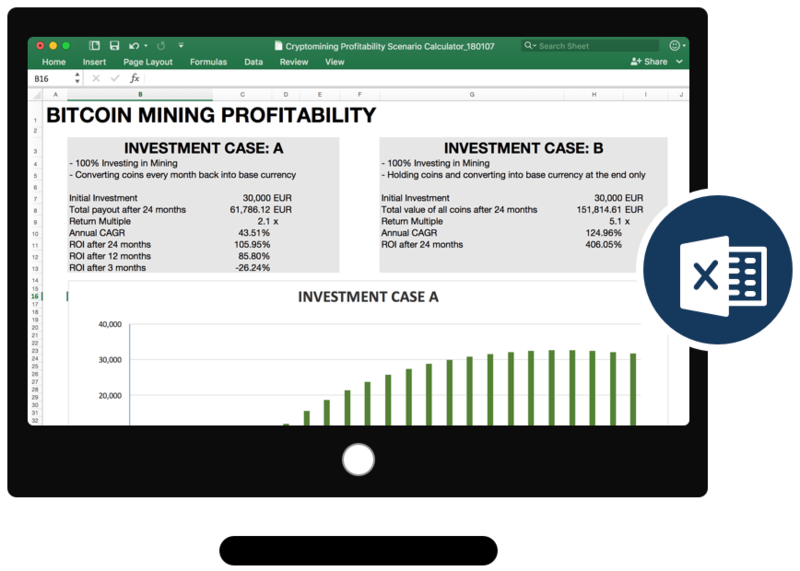 Cryptocurrency mining is a great way to earn a profit while supporting a new and growing industry. Yet, you simply cannot just start mining from your home computer and hope to make a profit. In fact, cryptocurrency mining has gotten so competitive it requires special hardware to do successfully. Without these hardware devices you are likely to not only waste your time, but lose money as well. Back when cryptocurrencies were relatively unknown, people were mining their favorite cryptocurrencies such as Bitcoin or Ethereum using their own personal computers or small devices. However, as time wore on and the industry became more popular, it became harder and harder to mine simply with personal computing devices. The reason for this is because as more and more people entered the mining market, the difficulty of mining increased accordingly in order to ensure blocks were mined at the rate which is preferred by the network. Thus, when more computing power is attempting to solve a block, the difficulty to solve that block will be increased accordingly. This increase in mining difficulty, while good for network security, has made it much harder to successfully mine cryptocurrency on most major blockchains. The increase in mining has resulted in an increase in the “hashing power” of a network, or, the power a network is consuming to function on a continuous basis by solving a cryptographic function. Because it takes so many attempts to solve this function, major blockchain networks have experienced a vast increase in the amount of computer processing power needed for completing hash functions at a rate which would provide profitability in mining. What Does Crypto Mining Hardware Do? 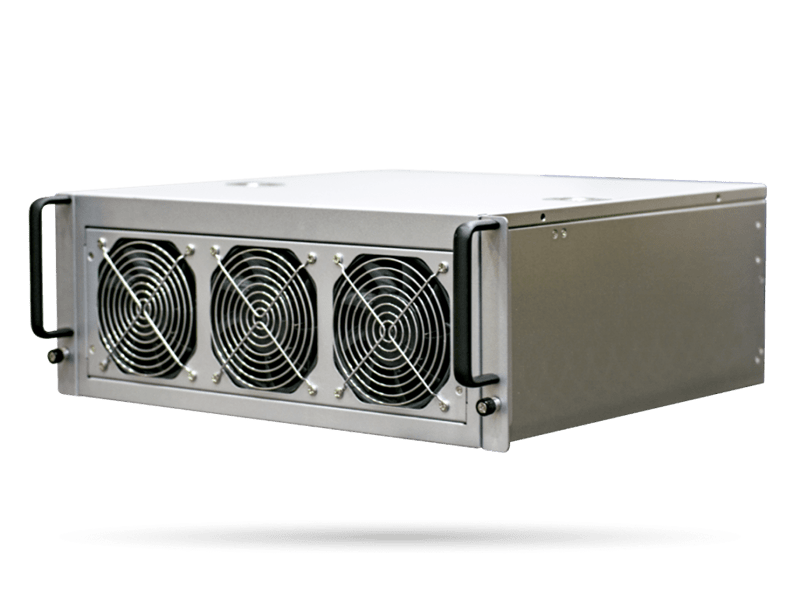 Crypto mining equipment is specifically designed to solve blockchain hash functions at a faster rate than other hardware solutions. Traditional computers are built with a processor known as a Central Processing Unit (CPU), which is designed to compute the functions needed for a standard computer. Alternatively, mining hardware is built with different, more advance processors. Yet, these aren’t just high-powered computers. Crypto mining equipment is more efficient than typical hardware at solving computational hashes required to successfully mine blockchains. 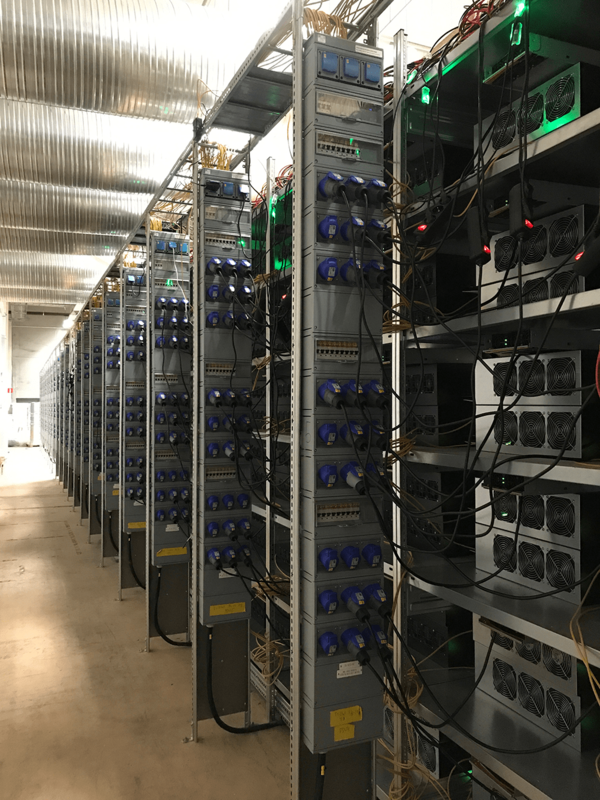 There are several things to look out for when it comes to purchasing cryptocurrency mining hardware and equipment. First, these machines must not just be powerful, but energy efficient as well. Since the number one cost in crypto mining is electricity, a good piece of mining equipment must consume less power while still maintaining its high-powered usage. 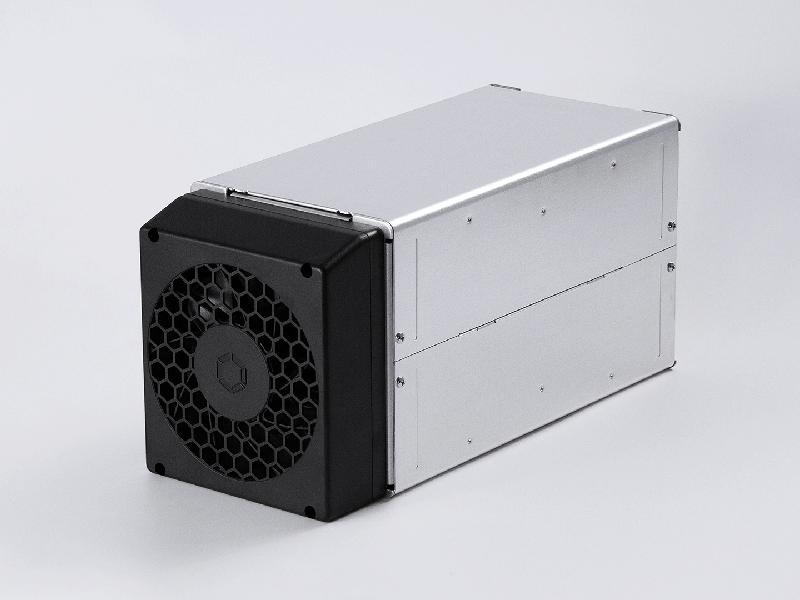 This makes a key factor in crypto mining hardware hashes per second per watt of power, which determines how much power is consumed for a given amount of hash power. Second, because cryptocurrency mining is done 24/7/365, the equipment used to mine must be able to operate on a continuous basis. This means, equipment is designed for optimal cooling so as to not overheat from continuous use, as well as setting up equipment in a way which will allow for the most optimal cooling. If you are unsure how this can be done it may be best to outsource the installation and hosting of your mining hardware to a third-party provider with the proper tools and resources to service mining equipment. There are three types of mining hardware: GPU, FPGA, and ASIC. The type of hardware used is dependent on the blockchain being mined. While ASIC-based hardware may be the most powerful for some blockchains (such as Bitcoin), they are rendered almost useless in other blockchains (such as ZCash) whose hashing algorithm is designed to be resistant to ASIC hardware. Choosing the correct piece of mining hardware is one of the most important parts of cryptocurrency mining, as the wrong choice could result in a significant loss of potential profits and time. All in all, it has become clear over the past several years that cryptocurrency mining hardware is necessary for anyone looking to make a profit in mining. Determining which piece of mining equipment is most suitable for your needs is dependent on many factors such as your budget and the blockchain being mined. WE CAN HOST THE LATEST CRYPTO MINING HARDWARE AT A LOW COST. MINING EQUIPMENT SUBJECT TO AVAILABILITY.